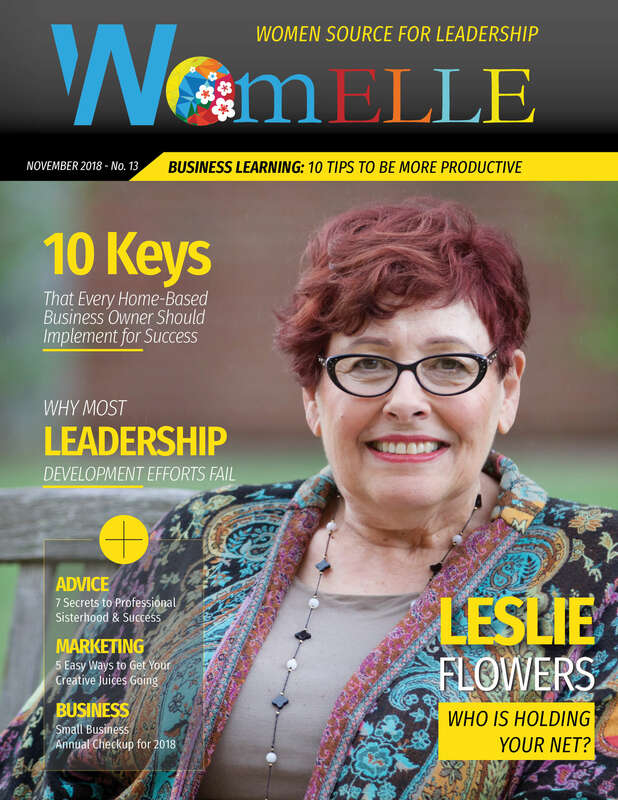 WomELLE Magazine is a print and digital leadership Magazine that made its debut in 2017. 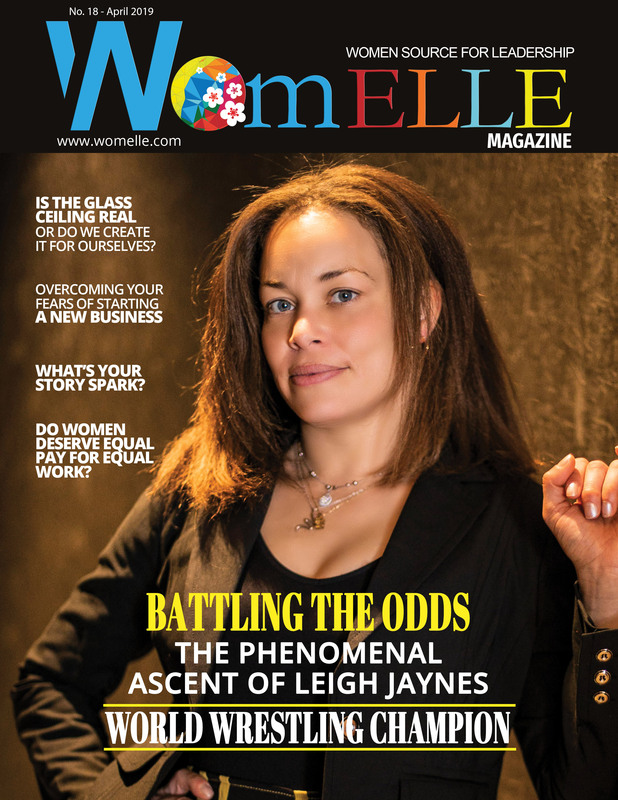 WomELLE Magazine targets women who are in business, leadership and tech. Our readership is comprised of educated and well-established professional women. 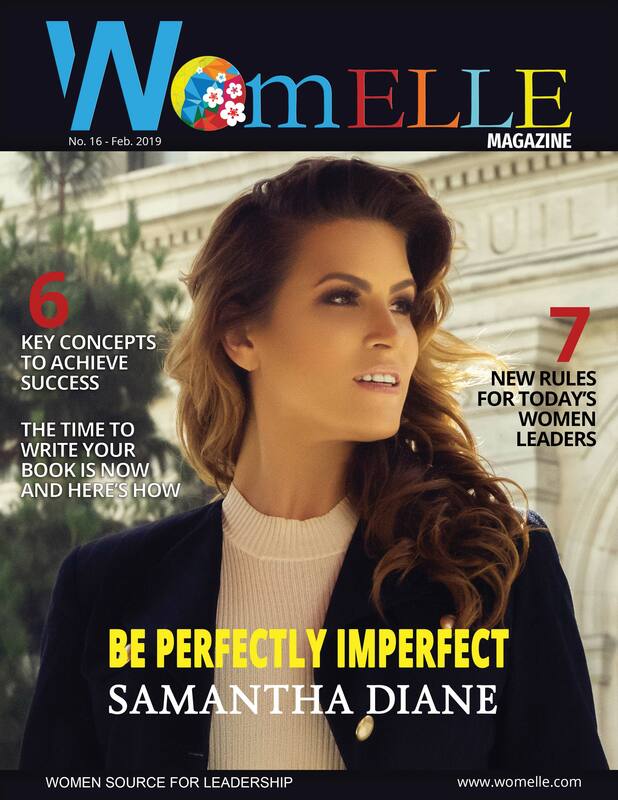 Browse back issues of the WomELLE Magazine from 2017 to present that have published. Battling the odds, The Phenomenal Ascent Of Leigh Jaynes by Margo Lovett. 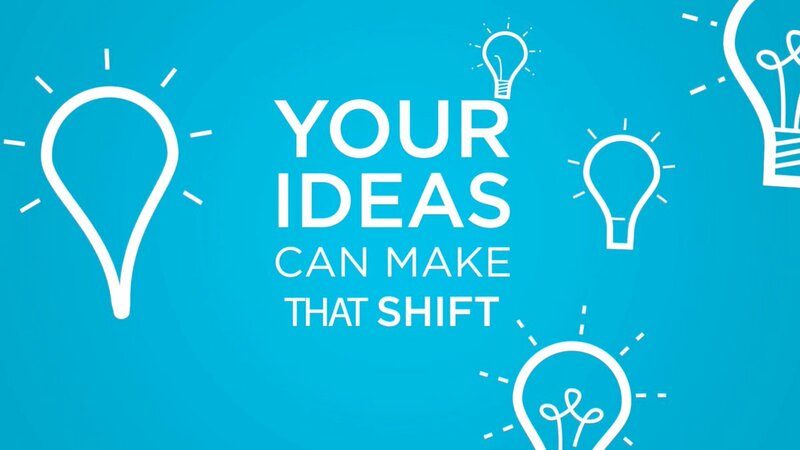 Do women deserve equal pay for equal work?, Overcoming your fears of starting a new business, Eliminate your team’s excuses, Is the glass ceiling real or do we create it for ourselves?, Upcoming primadonna festival to bridge gender inequality in literary culture and more…. Contributors: Tracie L. James, Preetika Chandna, Luci McMonagle, Trina Ramsey, Deborah Bishop, Margo Lovett, Maggie Georgopoulos, Tamara Johnson, Michelle Bryant Griffin, Rhonda Kinard, Kirsten Blakemore, Myrtha Dubois, Laura McNeill, Divya Parekh, Erica Stepteau, Tina Cantrill and interview with Emily Leach. History & Sisterhood at its Finest, The “Black Girl Magic” campaign by Tracie L. James. 10 Mistakes Keeping You From CONSISTENT $10k Months, Burned Out and Feeling Broken, Reflection on the past in order to create conscious leadership for a more equal future, A Guide to Transformational Leadership for Women, The Power to Inspire: 6 Steps to Begin Writing Your Own Story, Self-care and you…. 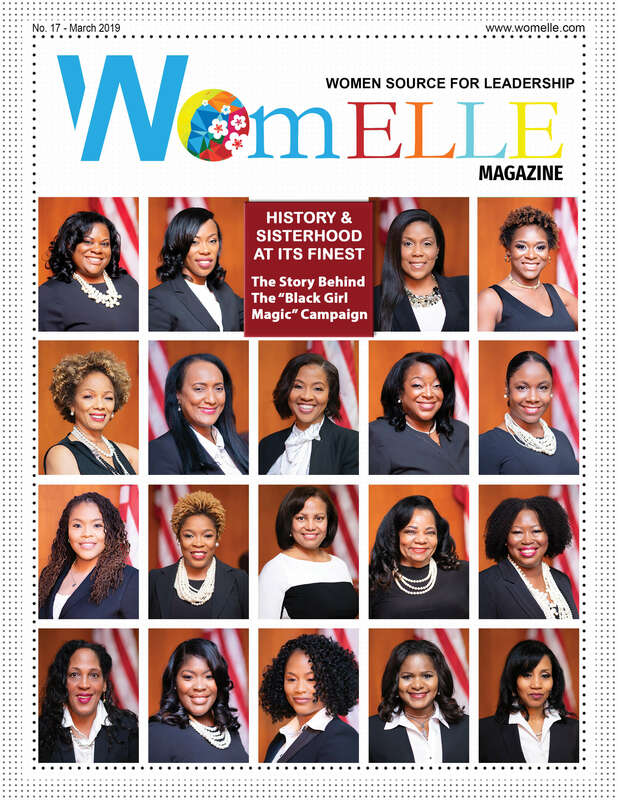 Contributors: Tracie L. James, Preetika Chandna, Luci McMonagle, Trina Ramsey, Deborah Bishop, Margo Lovett, Maggie Georgopoulos, Tamara Johnson, Michelle Bryant Griffin, Rhonda Kinard, Kirsten Blakemore, Myrtha Dubois, Laura McNeill, Divya Parekh, Erica Stepteau and interviews with Dr. Sharon H. Porter & Tamra Armstrong. Be perfectly imperfect, How to inspire others through storytelling, The missing element in the goal setting process, and The time to write your book is now: Here's how. Plus Powerful women step into their own light: 6 key concepts to achieving success, The balance between saying Yes or No, and more. Contributors: Samantha Diane, Preetika Chandna, Luci McMonagle, Trina Ramsey, Deborah Bishop, Margo Lovett, Maggie Georgopoulos, Tracie L. James, Michelle Bryant Griffin, Rhonda Kinard, Kirsten Blakemore, Myrtha Dubois, Laura McNeill, Divya Parekh, and interviews with Sherrie Brown & Ann Mei Chang. 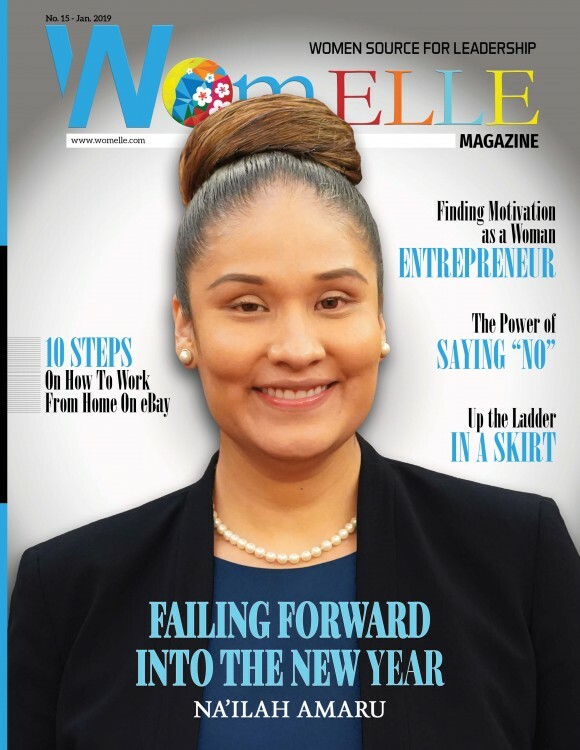 Falling Forward Into the new year by Na’ilah Amaru Combat Veteran, Ask the Coach, Bad habits, Up the ladder in a skirt, A question of accountability, and more. Contributors: Leslie Thomas Flowers, Luci McMonagle, Trina Ramsey, Deborah Bishop, Margo Lovett, Maggie Georgopoulos, Tracie L. James, Michelle Bryant Griffin, Rhonda Kinard, Kirsten Blakemore, Terri Rose, Laura McNeill, Tina Cantrill, and interviews with Marie Lavender, Sylvia McNicoll & Evelyn Olson Lamden. 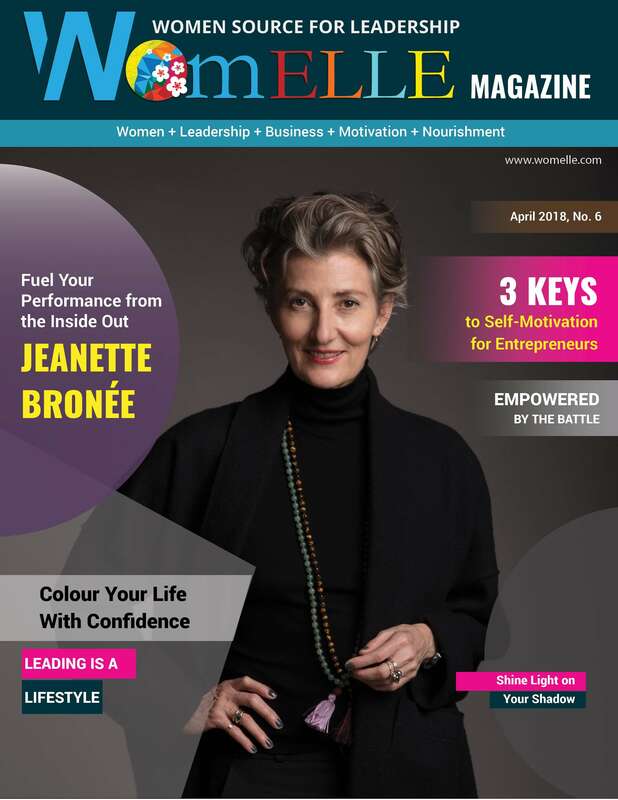 Subscribe to WomELLE Magazine and support women in business and leadership.